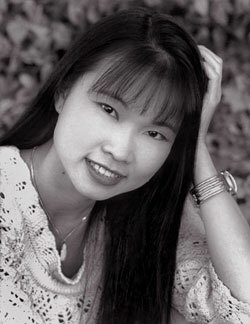 Thuy Trang was born on 14 December 1973 in Saigon, South Vietnam. Her father was in the military tasked with defending Saigon. In 1975, when she was 2 years old, the North Vietnamese army invaded the city, forcing them to flee, and in 1979 secretly boarded a cargo ship heading to Hong Kong. Thuy became sick and came close to dying during the trip. When they reached Hong Kong, Thuy’s father petitioned the US government for political refuge for his family. They lived in a Hong Kong detention camp until they reunited in 1980, in Little Siagon, California. Thuy earned a scholarship to study civil engineering at the University of California, planning to follow in her father and siblings’ footsteps. She also took up learning Kong Fu, based on a suggestion by her father, who unfortunately died of cancer in 1992. While hanging out with friends one day the same year, she happened to run into an agent and she formed an interest in acting. The first thing she did was appear in a video about the Church of Scientology (she is 9 seconds in, and says “Tin tôi”, a Vietnamese word), even though she was Buddhist. 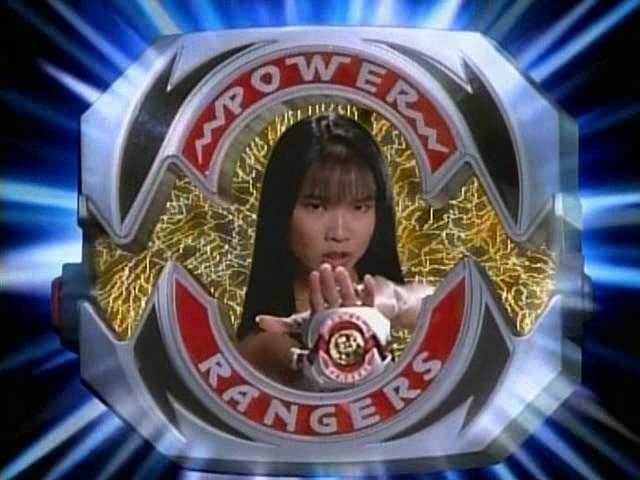 This led her to being in a couple other PSAs, until, in 1993, Thuy Trang landed her first major role, and the role which most people know her from; Trini Kwan (A. K. A. “The Yellow Ranger”) on the original Mighty Morphin’ Power Rangers. She stayed on the show for a year and a half, appearing in a total of 88 episodes, before leaving during the second season, along with other cast members. In 1995, she appeared in a documentary called Encyclopedia of Martial Arts: Hollywood Celebrities. The following year, she made a cameo in the Leslie Nielsen film Spy Hard, and was the villain in The Crow: City of Angels, where she added to the movie by doing her own Kung Fu, which wasn’t even in the script. On 3 September 2001, Thuy, along with some of her friends, all of whom were to be bridesmaids in another passenger’s wedding, were in a vehicle outside of San Francisco when the driver lost control, swerving violently across the road before hitting the roadside rockface and flipping several times before hitting the safety rail and plunging over the embankment. Upon arrival at the hospital, Thuy Trang was declared dead. She was 27 years old.